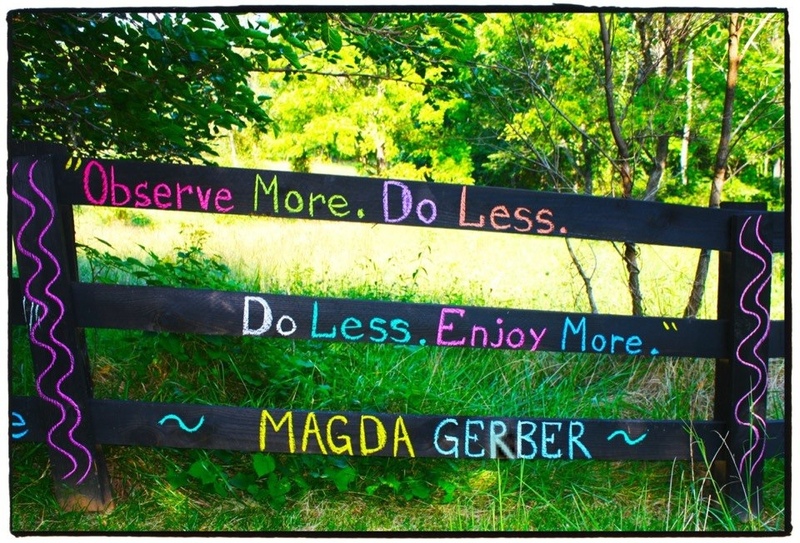 Discovering Magda Gerber and her RIE philosophy changed my understanding of being a wise parent. Completely. “A world-renowned child therapist and infant specialist, Magda Gerber developed a revolutionary philosophy of infant care based on treating infants with respect and trust in their abilities to develop naturally at their own pace. 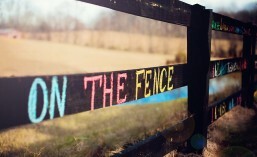 This entry was posted in On The Fence Advocacy and tagged Baby, Positive discipline. Bookmark the permalink.